Charles NK8O shares with us an adaptor that you can use to connect a BNC antenna to your handheld radio. It comes with a flange that provides stress relief. 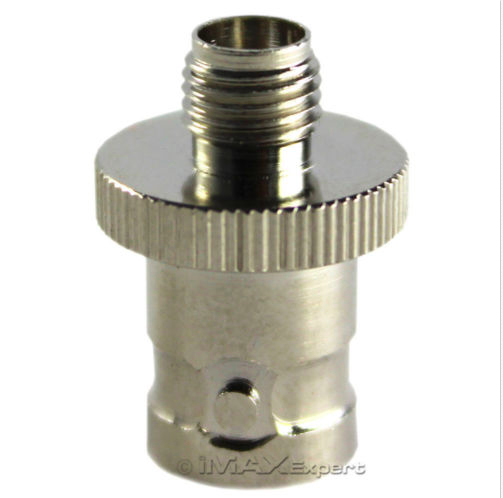 I purchased these adapters for my Chinese radios. 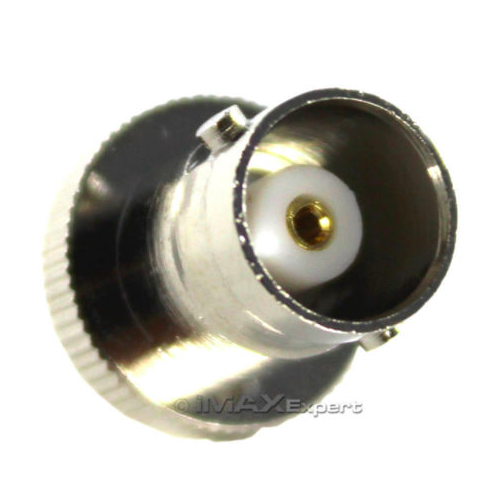 The tighten down flush to the body of my Anytone DMR radio and my Wouxun HT, and make it a lot less likely that a bump or mishap will destroy the connector. Do NOT purchase the type that stands free from the body of the radio. They are a disaster waiting to happen. This of course requires purchase of a different antenna but definitely worth, and makes it easier to connect to another external antenna.